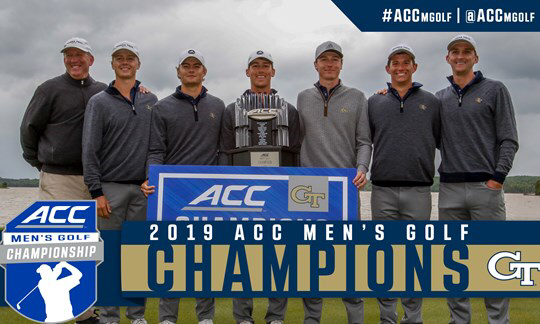 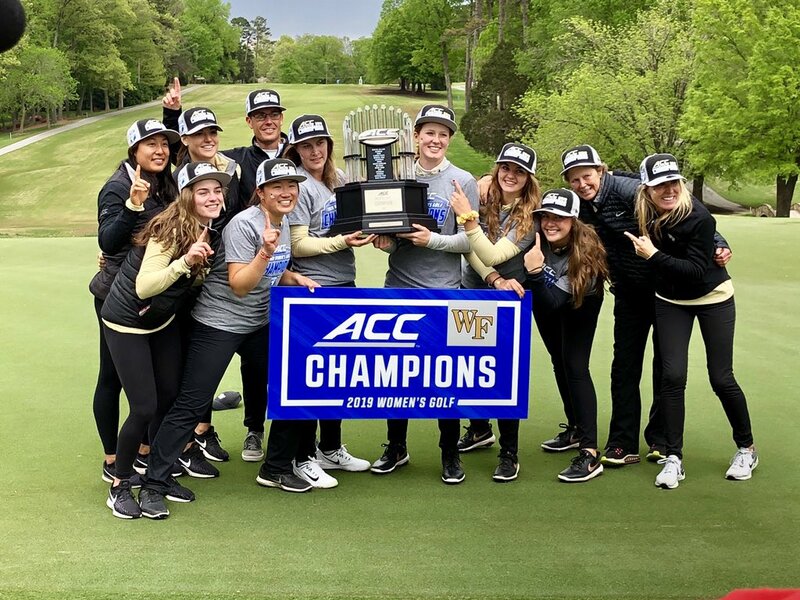 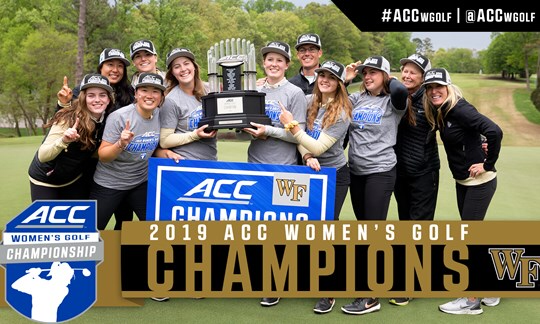 RT @ACCWGolf: Congratulations to @WakeWGolf, your 2019 #ACCWGolf Champions ??️‍♀️? 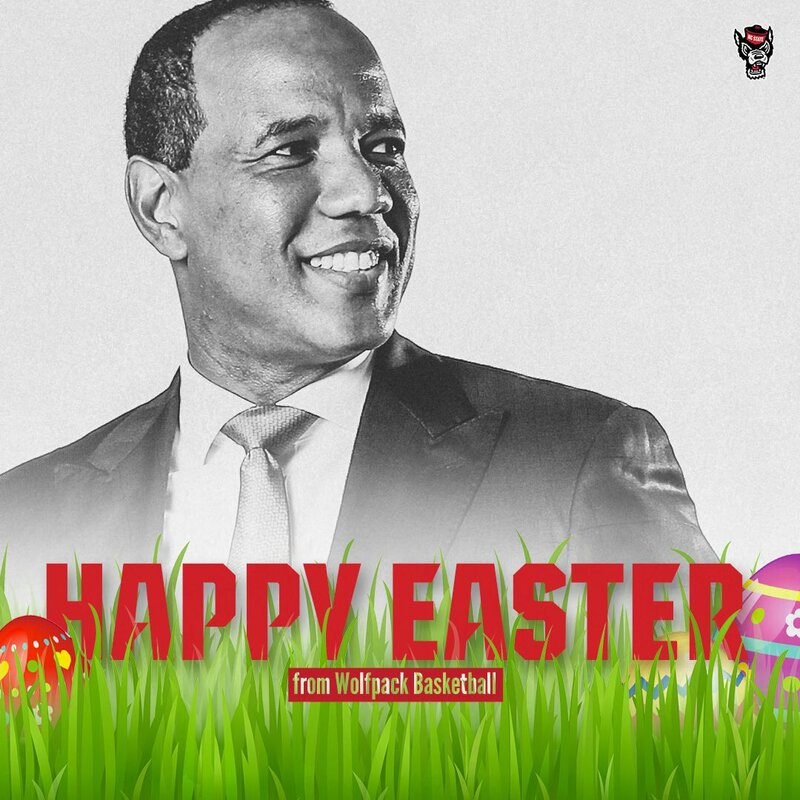 NC State signee Lecque declares for the NBA Draft. 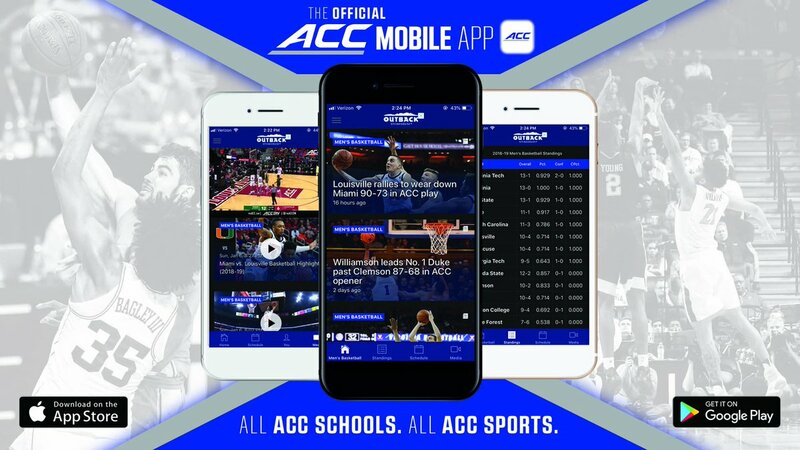 NC State signee Jalen Lecque just declared for the NBA Draft. Lecque informed @247Sports that he's still leaving open the possibility of playing at NC State next season.